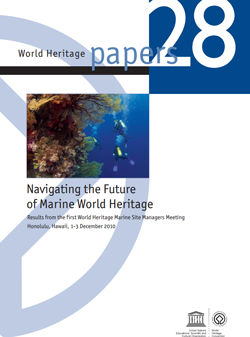 UNESCO’s World Heritage Centre is organizing the 2nd Global World Heritage Marine Site Managers Conference that will take place in Ajaccio, France, from 18 to 20 October 2013 (by invitation only). 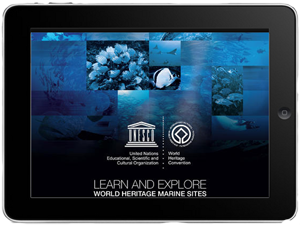 This meeting aims at bringing together for the second time all managers from the 46 marine sites inscribed on UNESCO’s World Heritage List in view of sharing best management practices and success stories. 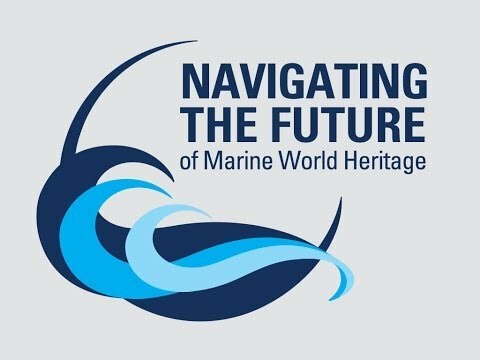 The overall purpose is to build a stronger World Heritage marine site managers community into a network that serves as a prominent driver for ocean conservation globally. 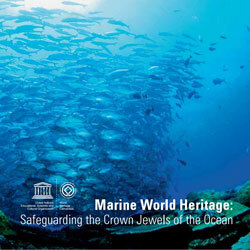 These 46 Crown Jewels of the Ocean share similar conservation challenges but simultaneously hold a wealth of information about good and best practices in dealing with them. 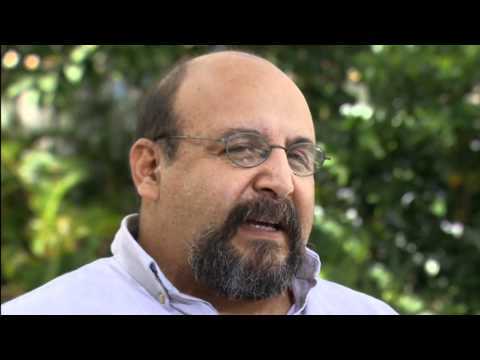 While some sites are well managed and deal with threats adequately, others lack the capacity to do so. 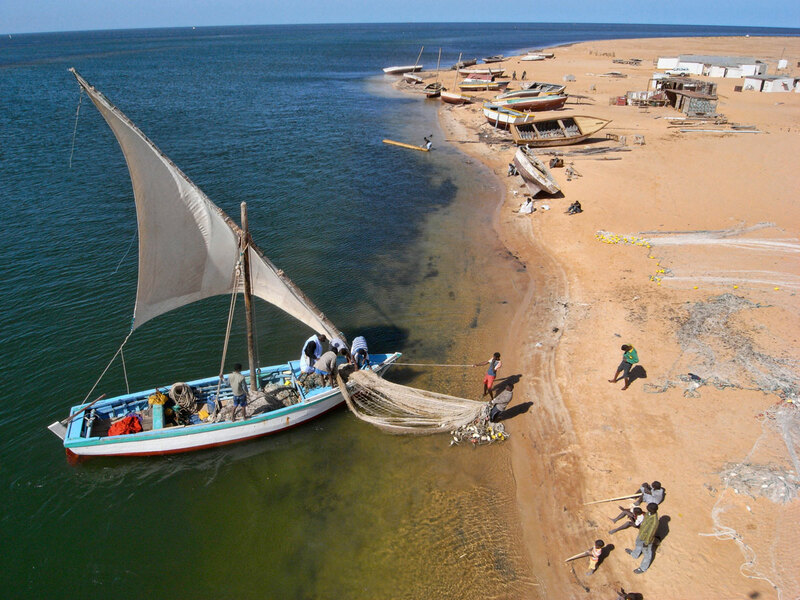 By bringing these success stories together, we can also translate them in ways that make them suitable for replication in other marine protected areas.